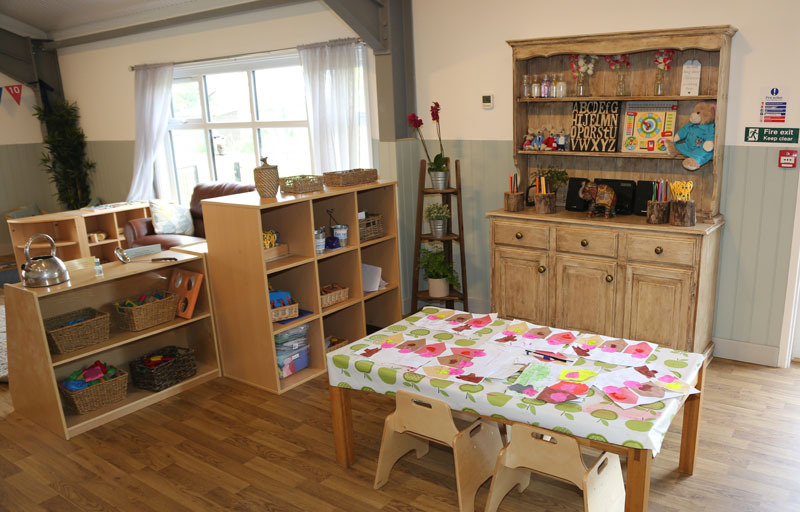 Are you looking for a nursery to care for your child with love and all-round personal attention? Then you've come to the right place! 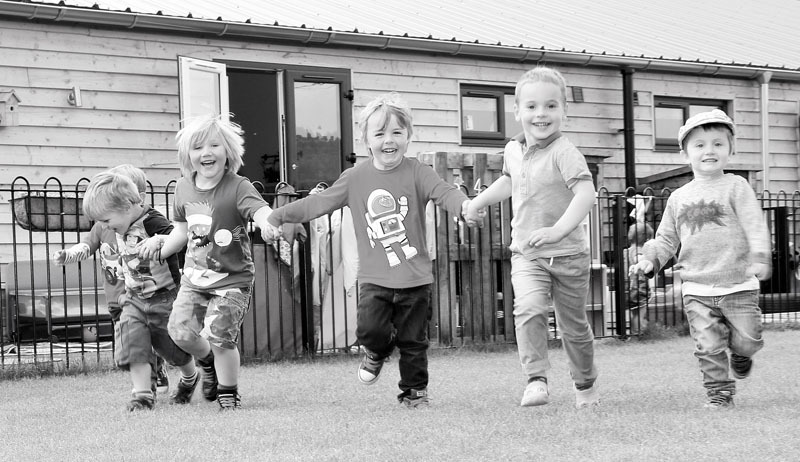 We provide a caring and warm-hearted atmosphere for your child. 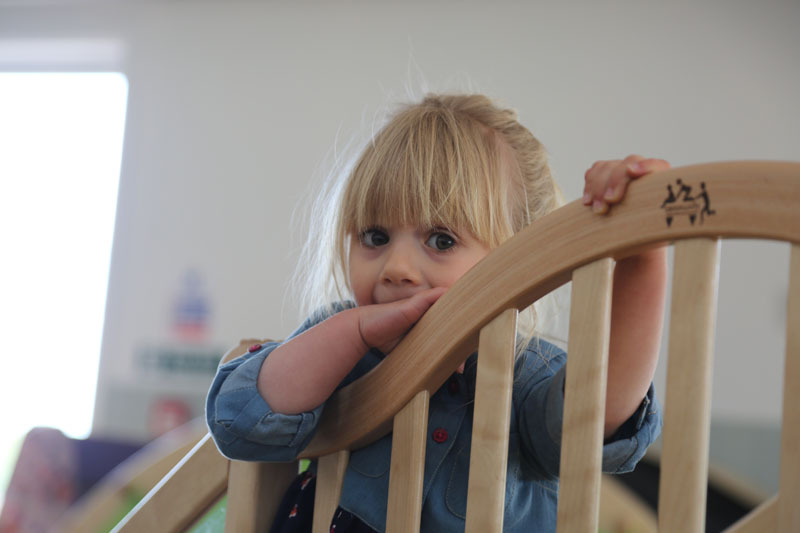 Our nursery door is always open for an informal drop-in and we’ll invite you to regular parents’ meetings to share news about your child’s progress and to share stories about their developing personalities. 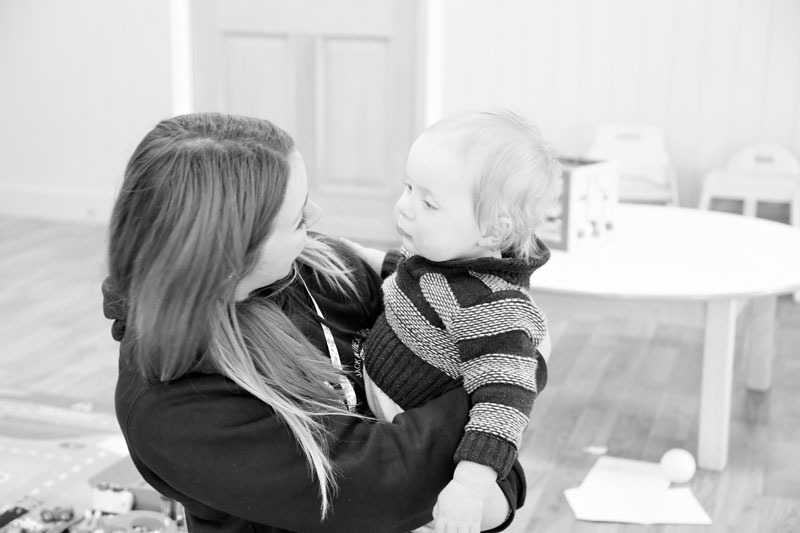 At Jack In The Box Nursery we know how important it is that you and the professionals caring for your child work together. You need to feel comfortable about exchanging information and discussing things that will benefit your child. If you have younger children at Morningthorpe you will receive a ’Daily Diary Book" at the end of each day, containing a brief summary of what your child has eaten, how long they slept for and any other key moments of your child’s day that we think you’d like to know. With this you won’t miss out on anything important during their development and will be able to encourage further progress. Regular opportunities for formal and informal discussions about your child and his or her progress are available. Your child’s “key person” is always available for a chat and your child’s Learning Journey is available for you to look at any time.